I don't know about you, but this last month has been ridiculously busy and I haven't had much time for quilting. In fact, I am over a month behind on my bicycle quilt and several months behind on other projects. I am hoping it will start to slow down for June. I haven't had much spare time to catch up on blogging but I plan to remedy that this week (I love reading everyone's blog and checking out what they have been up too). Over the long weekend, MommaBird and I drove down to Havre, Montana for the day. We stopped in at the LQS and I picked up a few goodies. Some 505 spray, a new rotary cutter, some super cute fabric, a charm pack and a giveaway item for my blogversary. You will have to wait and see for that... just over a month's time! 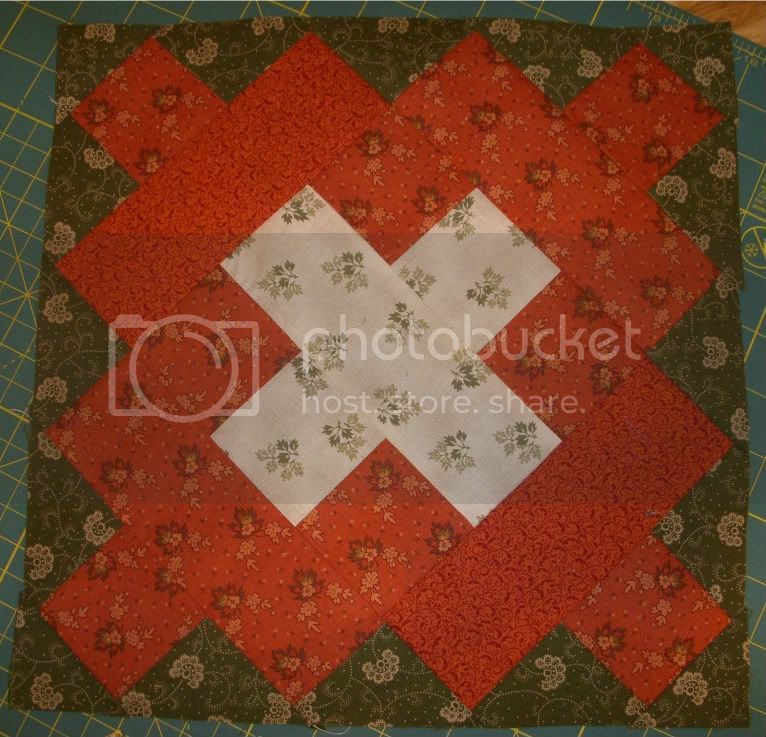 And I just received this lovely block in the mail from Gina, UK for QBSA. 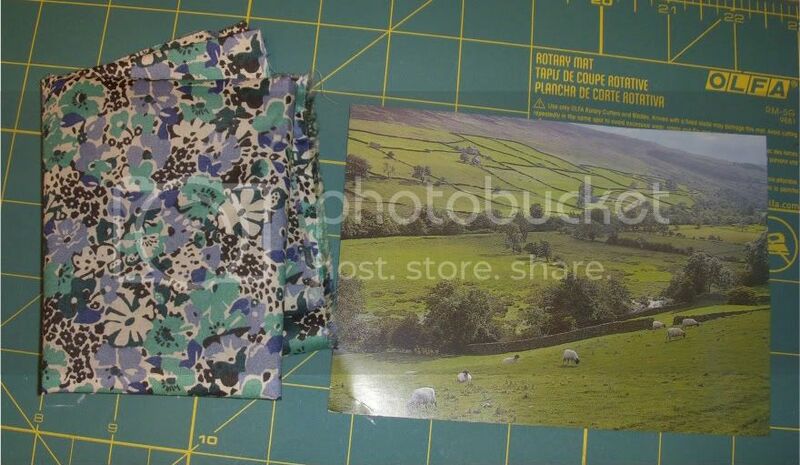 I love the design and thank you so much for the adorable British fabric and post card. you are not alone there... I can't believe the month is almost over. 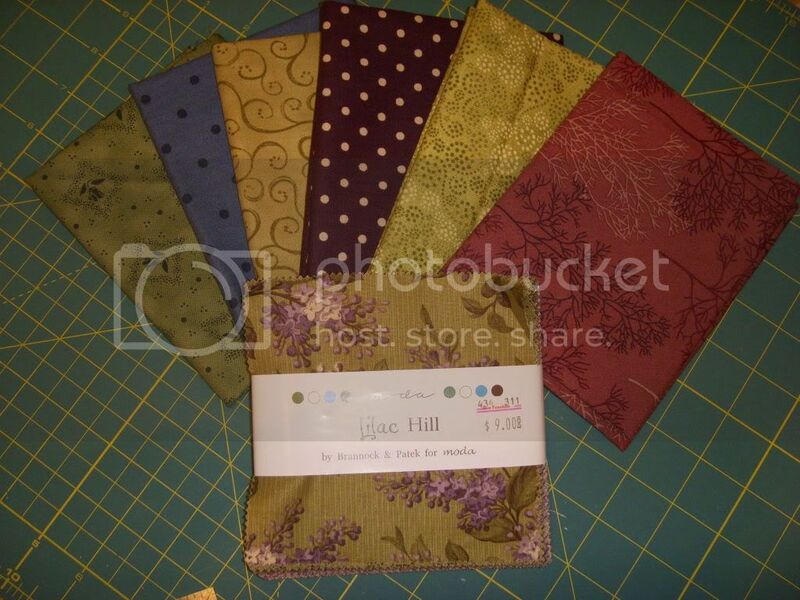 The fabrics you picked up are lovely and it reminds me the Civil War colours. Blogversary ??? - when? What? - do let us know and congratulations. Glad you received the SWAP block I was wonderiing if it would arrive on time. Hope you like it. Life sometimes gets in the way... doesn't it! Girl.....I know what you mean! Life seems to take over...and one wonders how did all that time go by without me posting on my blog! 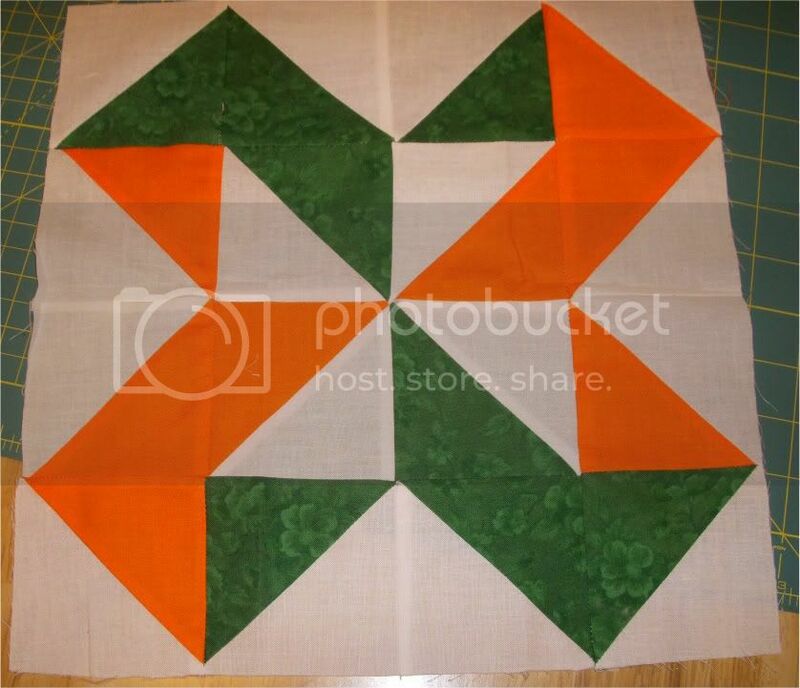 Love the block you completed.